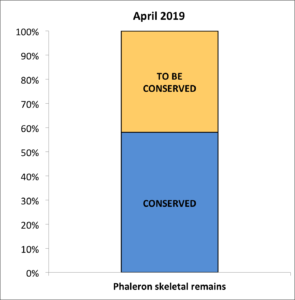 Help us support the Phaleron Bioarchaeological Project! The Phaleron Bioarchaeological Project is ongoing. We still have hundreds of skeletons to clean, microexcavate, record, and archive in order to be able to analyze them! Contact us to donate to this large-scale research project and to contribute to our cultural heritage preservation.